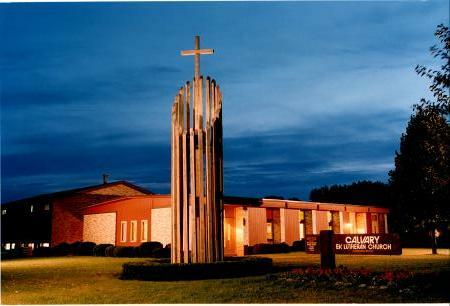 Welcome to Calvary Evanglical Lutheran Church. We strive to serve people; young and old and everything in between. We Preach Christ Crucified and Risen! We have a Hearing Loop in our worship area.